When you're driving around Stapleton, the Charleston is one of those homes you can instantly recognize as a Parkwood. The design was inspired by a Parkwood trip to the idyllic Carolina Lowcountry, represented through its gracious front porch, full-height columns and Greek Revival body. Inside, the Charleston is the largest plan in our Lane Home Collection in Denver, starting with over 3,000 sq ft of finished space and an optional 4 bedroom plan on the second floor. Kelly and Adam, who were already new home veterans when they visited us (this would be their third new home build in Stapleton), wanted to build their dream home with room to grow. 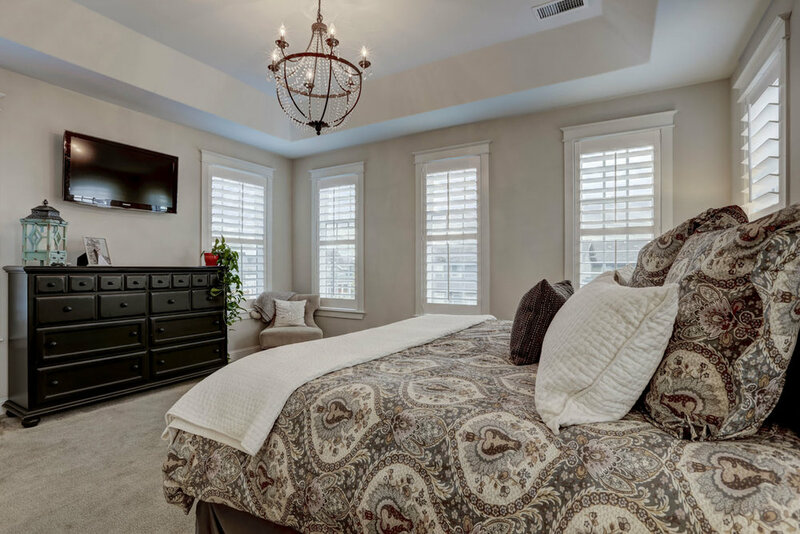 After looking over the floorplans with Parkwood's home designer and making some changes here and there, they built a home that fits their needs. 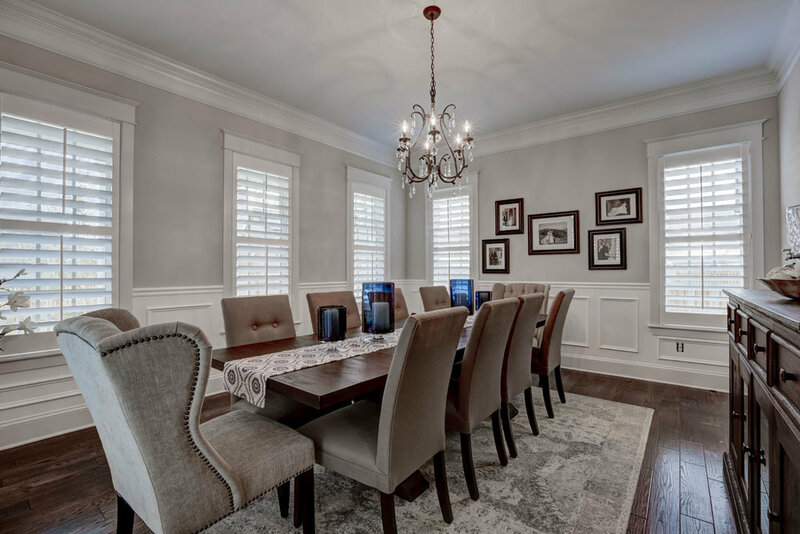 Read about their experience building a semi-custom home with Parkwood and don't forget to look through the gallery at the bottom! Tell me about your last home and neighborhood and why you chose to move to Stapleton and into a Parkwood. 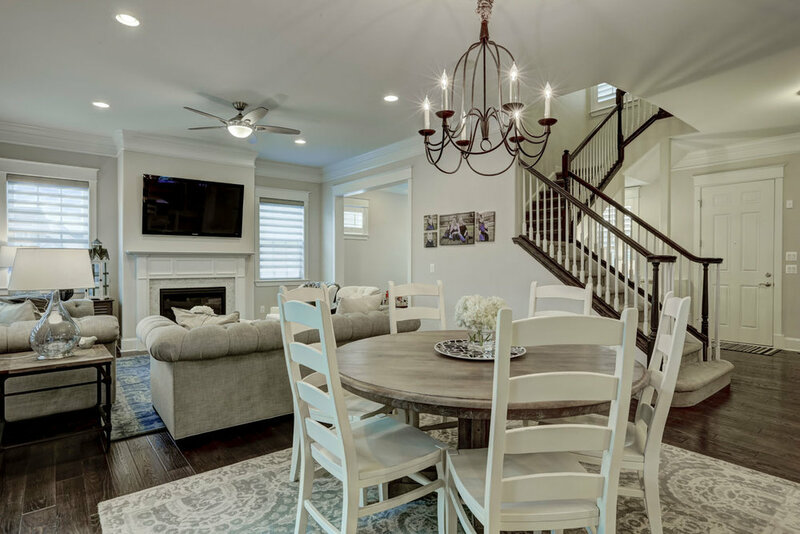 "We built our first home, a Wonderland in Stapleton in 2010 and then built a David Weekley in 2013 in the Bluff Lake neighborhood. We had always loved Parkwood homes, especially the detail and traditional style. We visited the Parkwood model in December 2016 and we were in love. The day we went in to sign our contract the perfect lot had just became available; we would build our dream home and more than double our current lot size." What specific things were you looking for in a new home? "We were looking to build a larger home that included a dining room, study, 3rd story loft and more outdoor space." 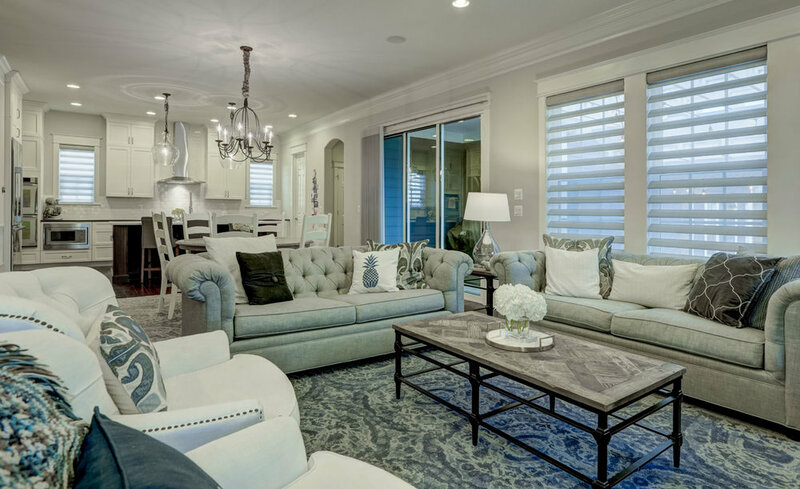 How did you feel about Parkwood’s customization process, and what are some of the things you did to customize your home? 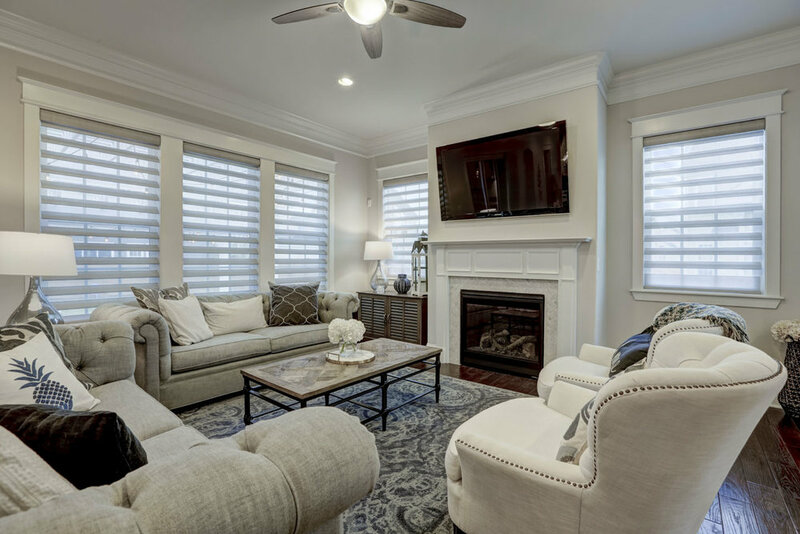 "We loved the opportunity we had to customize our home with Doug & Heather. We changed the layout in our mudroom so we could add a door to the side of our house and make a dog run. 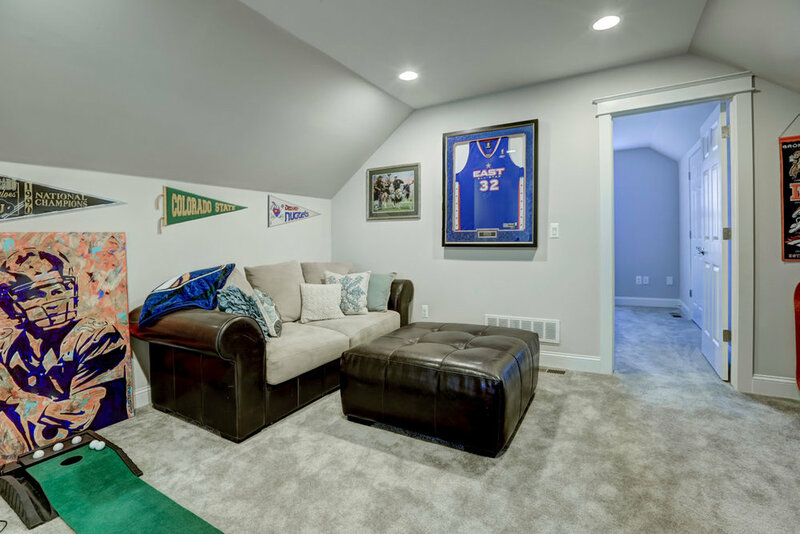 We also completely changed our second floor layout which enlarged our master bathroom, master closet and laundry room." What was your favorite part of the process, and what are your favorite things about your new home? 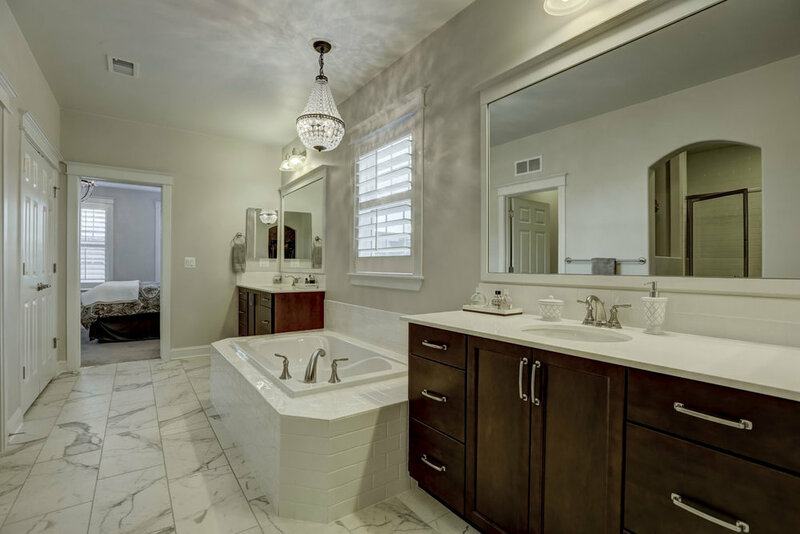 "Our favorite part of the process was the customization and picking out all the finishes. We love having a large indoor & outdoor living space to entertain in." Anything else you’d like to share or comment on? "Everyone at Parkwood has been great to work with, we appreciate the attention to detail and quick follow up."